Reviewing an item can take time. If I can do a review, the more time I have to do it, the better. I am happy to review almost anything, but there are some important things to consider. At KnitBritish I encourage people to ask questions about the wool they buy, like wool content, breeds used, origin/provenance, etc. 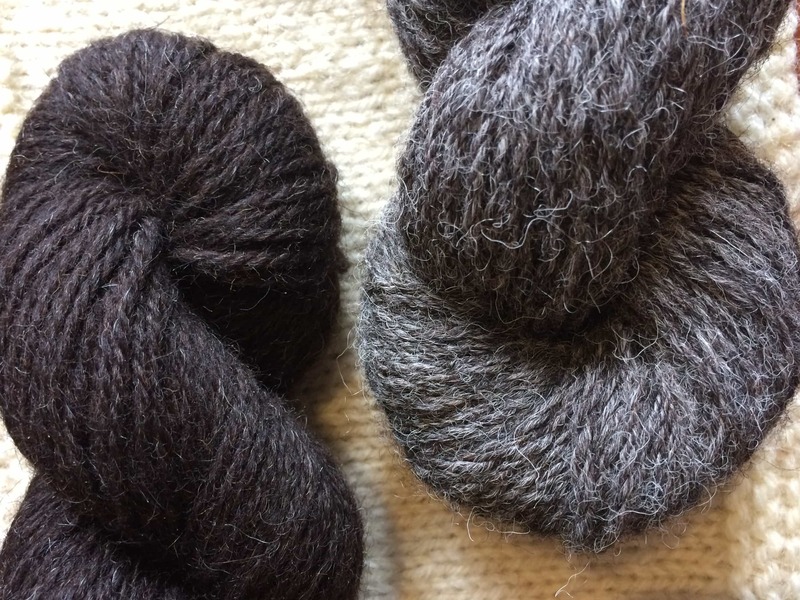 In 2017, in response to a need for clear wool labelling, I’ve decided that I cannot review items which do not state the breeds, and/or the content of fibre and other key information on the label or on the seller’s website. I will not consider reviewing merino from mulesed stock either. It is really important that people can find the products I review, so I cannot consider items that are not available to buy online. There are currently no sponsorship opportunities. 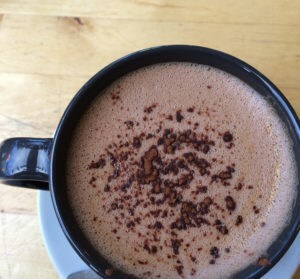 You can buy me a coffee! This is essentially a paypal donation service. You can see examples of my work connected to, but outside the confines of the KnitBritish website at Wovember. I host the Podcast Lounge at Edinburgh Yarn Festival. Please get in touch if you are interested in working with me. 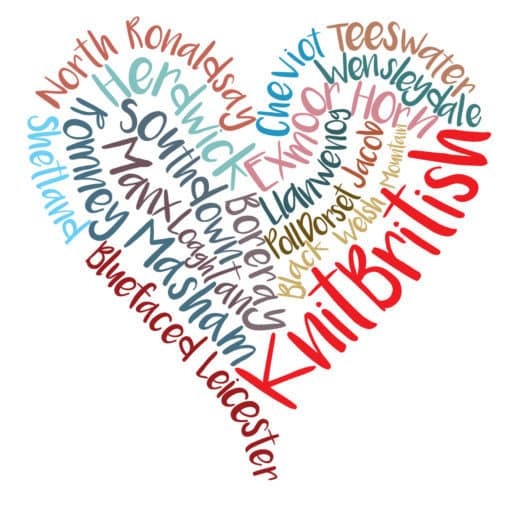 As a general rule If you want to share information about any charitable knitting efforts there is an information thread in the KnitBritish Ravelry group where you may post a link. 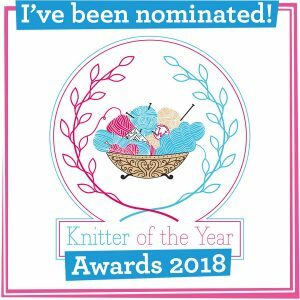 I reserve the right to discuss my own donations and involvement with charity knitting, but any press or advertising for charity knitting must be posted in the ravelry group.